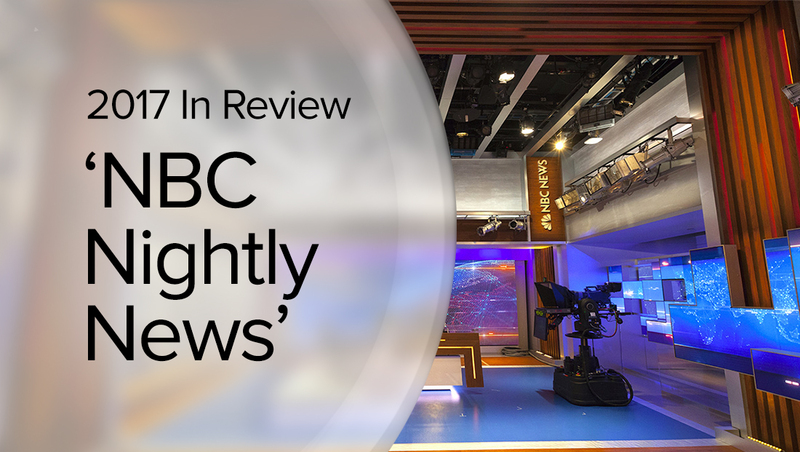 Probably the biggest story of the year for “Nightly” was the introduction of its new studio in July. 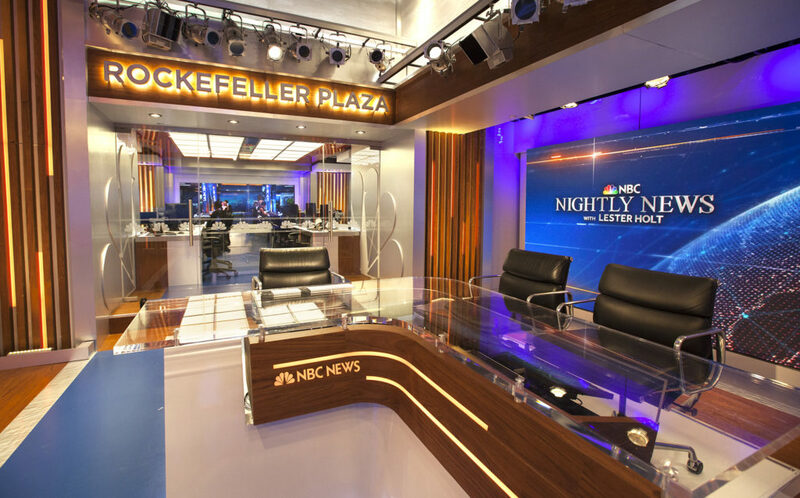 The broadcast moved from Studio 3B to a new part of Studio 3A — which was previously known as 3C. The new set is packed with video walls and offers a view of the neighboring 3A newsroom area. We also took an in-depth look at the shots used for the new studio.